Lorelei will never forget the night she rescued the broken dark angel in the woods, a devilishly handsome man who haunts her dreams to this day. 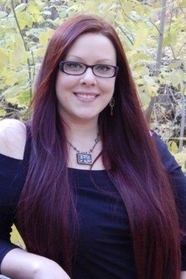 Crippled as a child, she devoted herself to healing the poor tortured man. And when he left, he took a piece of her heart with him. Now, after all these years, The Rook has returned. Like a phantom, he sweeps back into her life and avenges those who wronged her. But can she trust a man who’s been branded a rebel, a thief, and a killer? And can she trust herself to resist him when he takes her in his arms. 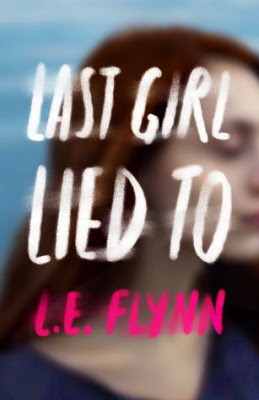 I loved following the mystery of his identity and the chemistry between these characters was nothing short of amazing for me. These two deserved a happy ending more than anything and they found that together in each other’s arms. 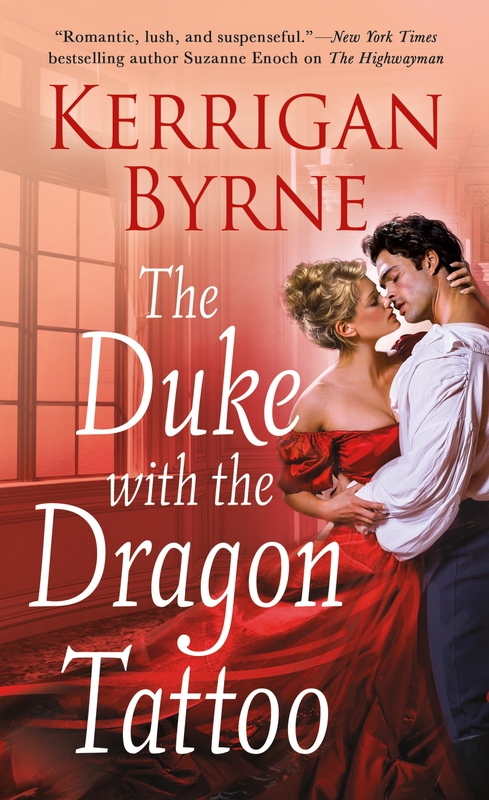 Ms. Byrne is a brand new author to me and after reading The Duke with the Dragon Tattoo, I have to say that I’m an instant fan. I love her writing style and I’m going to get the rest of her books so I can start from the very beginning. This book was an absolute delight and if you love romance, this book is absolutely perfect for you.